In addition to designing and building permanent bridges, we also rent portable/temporary bridges. If you’re a construction company with temporary access needs on your job site, we can provide a portable solution that will work for your specific requirements. Whether you need an emergency replacement or structures for a fixed period, rely upon us to provide you with the ideal solution. 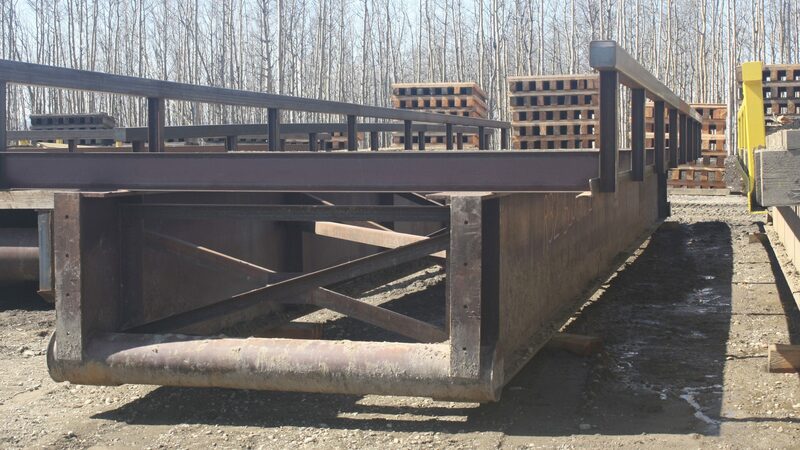 Our services include the installation and deactivation of temporary bridges. Rely on our team of safe and efficient technicians to install a temporary bridge for your project and remove it after your project is complete, maintaining the surrounding environment.